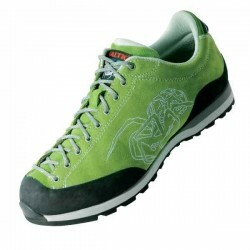 Men Hyper GTX is an ergonomic and exceptionally snug fitting shoe. 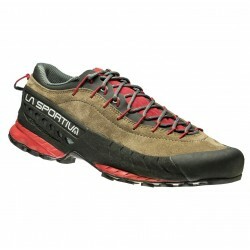 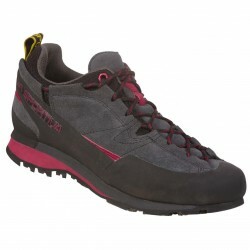 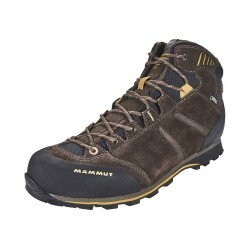 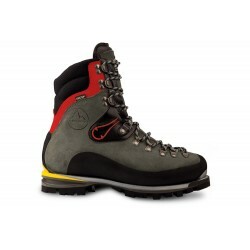 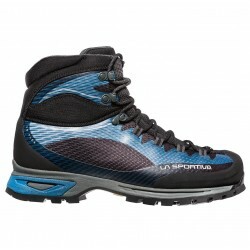 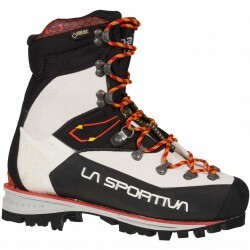 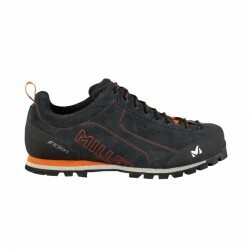 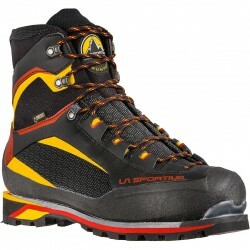 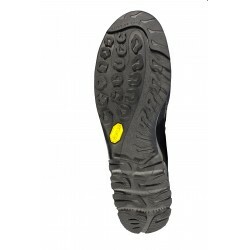 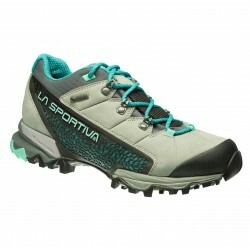 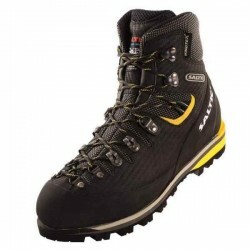 It provides with Gore-Tex@ Extended Comfort Lining, or special Vibram@ Idrogrip sole with Impact Brake System. 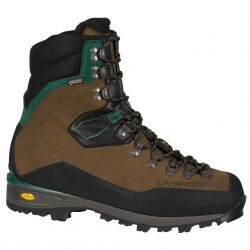 Ergonomic products are being engineered to provide optimum comfort and to avoid stress or injury. 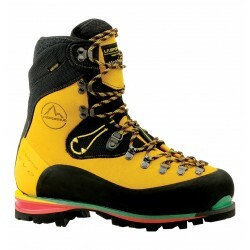 Ergonomy, as a science, constantly looks at improving quality. 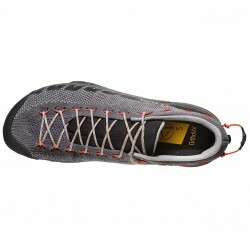 As for the outdoor industry, the focus is on appropriate design for the terrain, correct fit, breathability and durability and comfort. 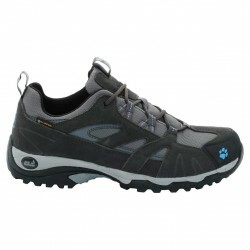 Gore-tex® Extended Comfort Footwear /Dry and comfortable cool/ is ideal for moderate and warmer conditions. 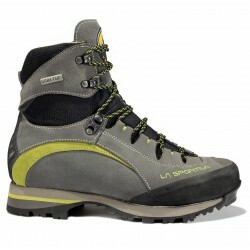 Great for high-output activities and everyday use. 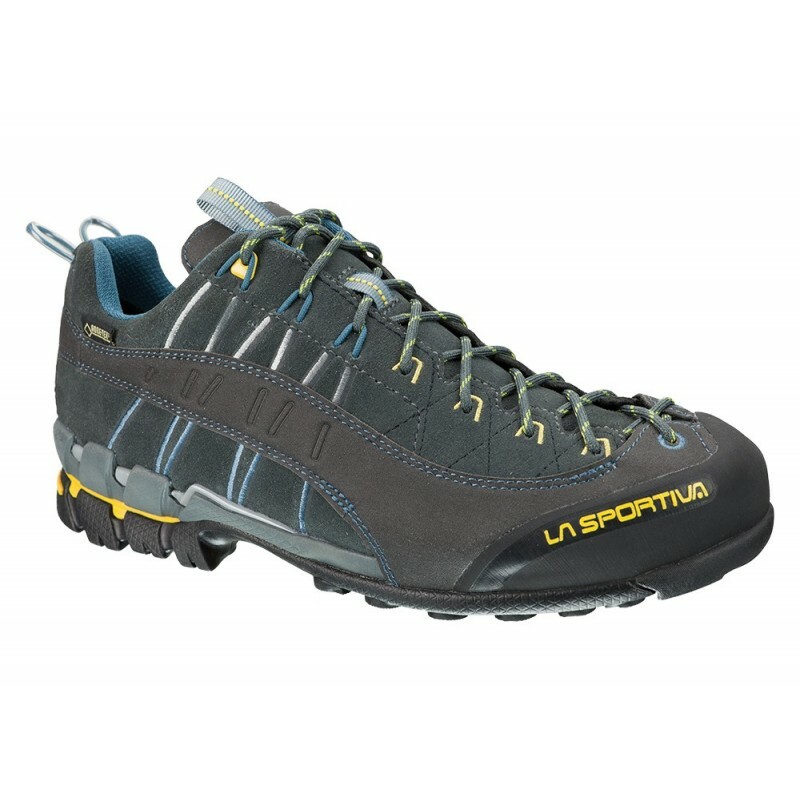 The technology is perfect for constant changes between indoors and outdoors, standing and walking, working and leisure time.